Pinebrook is tucked away in the mountains and yet has all the convenience of the city within just a few minutes. Pinebrook is filled with Family-friendly neighborhoods, shopping centers, movie theaters, and plenty of other options for entertainment and activities – you’ll never be bored! One of the best features of Pinebrook is the private trails right out your back door, perfect for hikes or bike rides. The location makes it a great choice for Salt Lake City commuters. Pinebrooke includes homes of several different sizes and shapes to fit your family’s needs; whether you need a house, condo or, townhome, you’ll find it at Pinebrook. 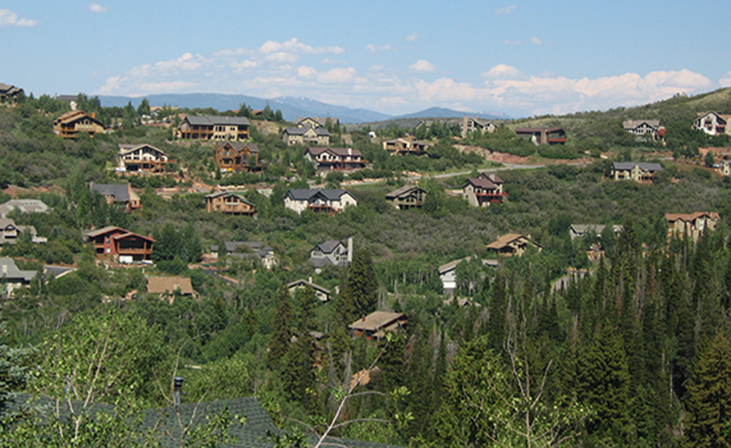 Pinebrook is home to Pine Creek, Brook Hollow Village, Pinebrook Cottages, Cedar Ridge, and Pinebrook Pointe.